Picture from simon3 : Slieve Foye viewed from Port Oriel. Picture: Slieve Foye viewed from Port Oriel. 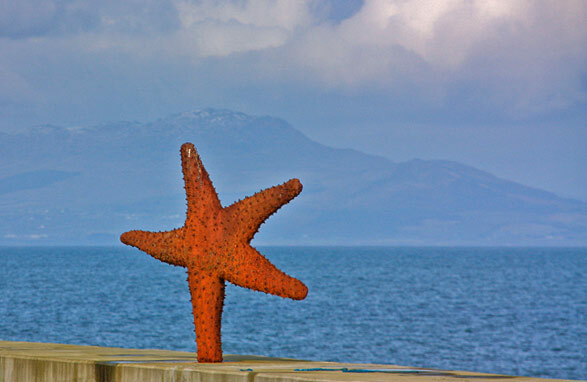 Many klicks south is Port Oriel in Louth where this dancing starfish symbolically connects the summit to its neighbouring seascapes.